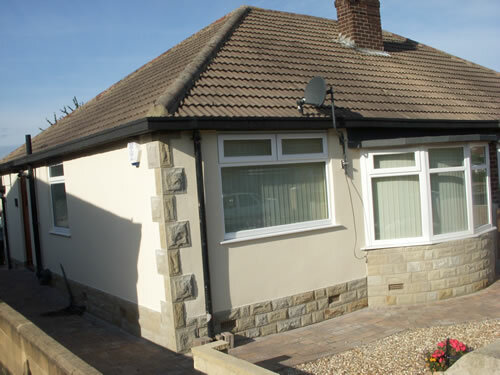 Coloured Wall Coatings / Exterior Wall Renderings. 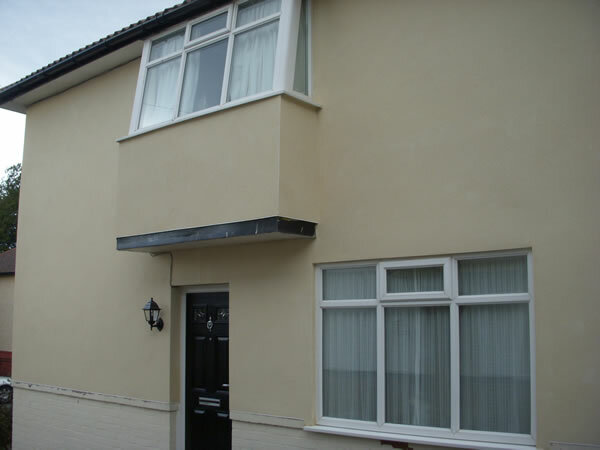 Silicone coloured render (scratch render) is a 21st century finish for modern homes, and is the ideal choice of exterior wall coating to most effectively update old structures. 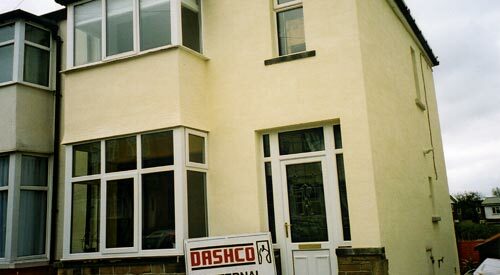 Dashco Ltd has adopted the most technologically advanced render system available, by using materials that have been enhanced with water repellent properties, superb adhesion and vapour permeability. 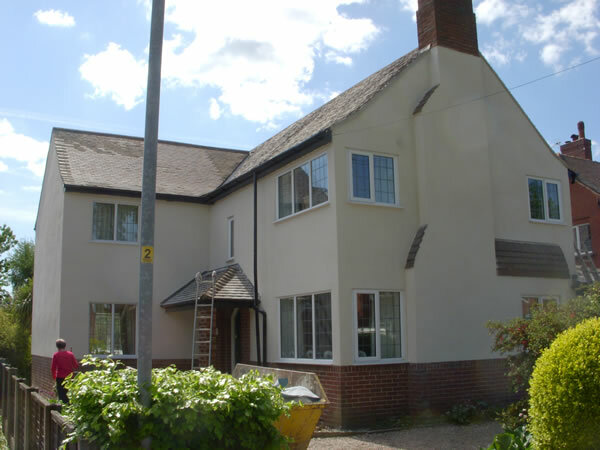 Our highly developed silicone renders are suitable for most types of structure, including concrete and timber, steel frame and traditional masonry. 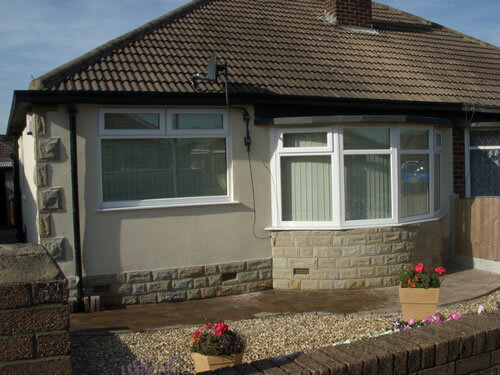 It is long lasting and low maintenance with a resistance to algae growth. 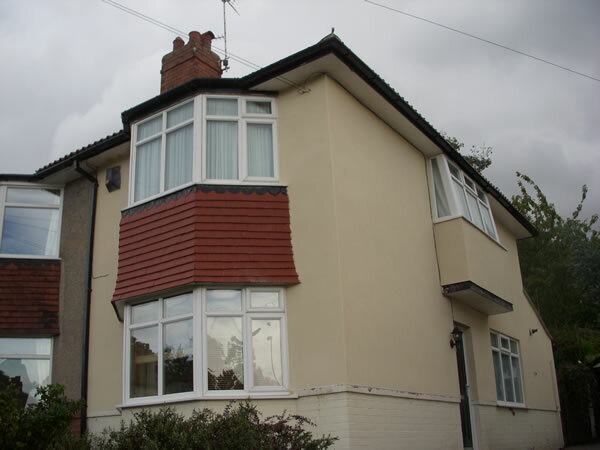 Additionally, traditional renders require time consuming on-site preparation and mixing, but none of this is required for silicone coloured renders, making them very cost effective. 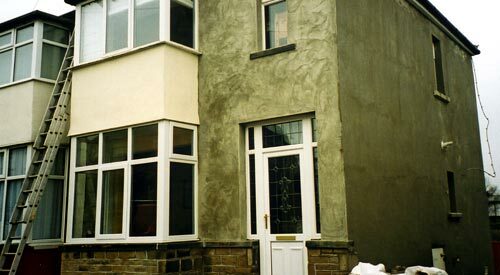 A one-coat application is suitable for a natural look, while a two-coat application results in a fine textured (FT) finish to give added interest and individual style. 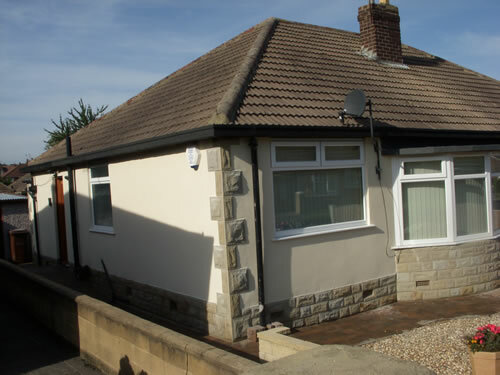 FT surfaces are achieved by using a specialist tool to scratch or scrape the render, before it sets hard, to produce a uniform and appealing grained finish that is visually impressive. 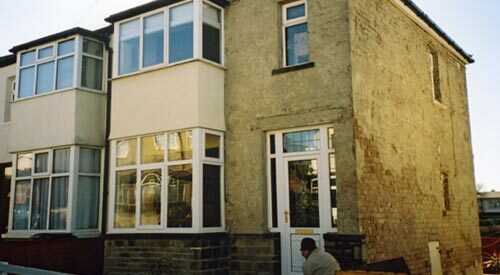 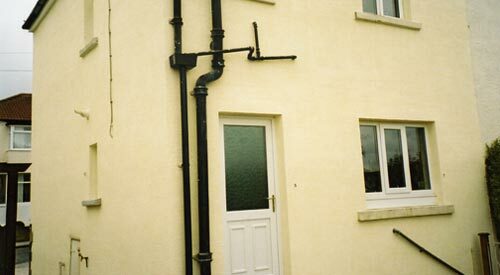 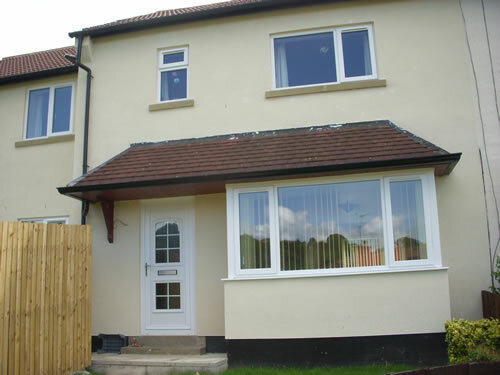 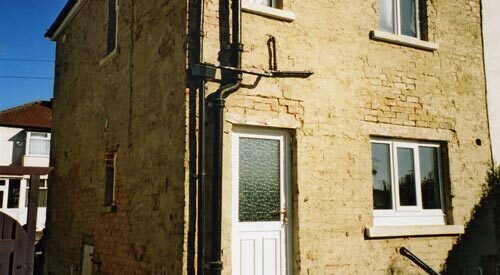 Our durable, anti-crack silicone coloured renders come in a choice of colours to enhance different house styles. 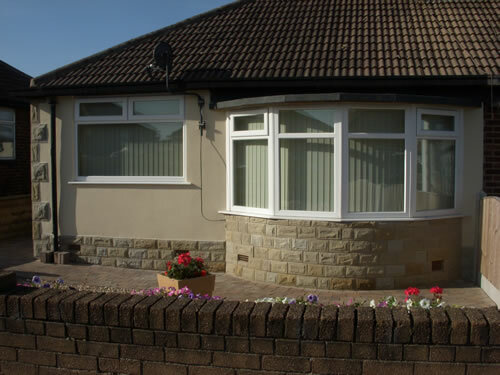 These advanced and cost-effective renders provide colour consistency with ultra-violet resistance to pigments, giving a true and perfect finish that lasts for years without fading. 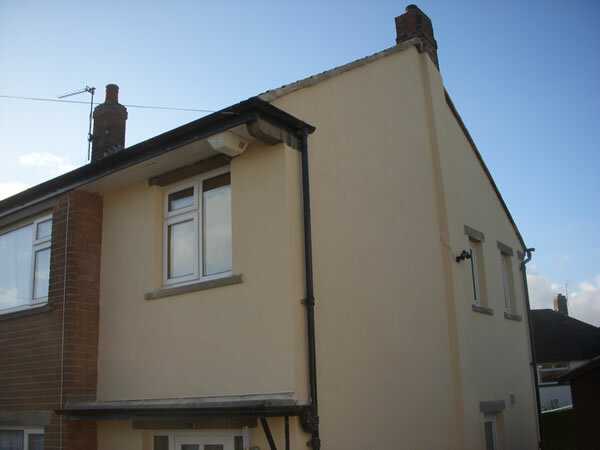 Contact us or request a quote for free and friendly advice on the suitability of coloured exterior wall coatings for your home. 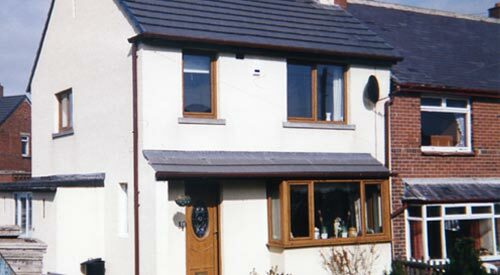 * All colour illustrations shown in our examples of work, and in our colour picker, are as accurate as a computer will allow. 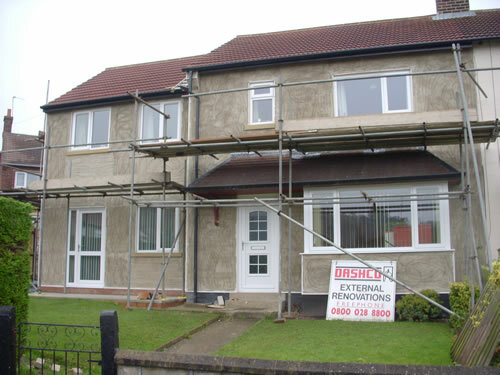 It is important that a sample is obtained as we recommend colours be verified against our samples before ordering.